We are a grassroots campaign that is intended to influence Illinois businesses and consumers to first consider purchasing from Illinois businesses. This BuyIL.org campaign began at a company called Award Concepts located in Saint Charles, Illinois. We are an Illinois business. We are people who like living in Illinois for all the same reasons many of you probably do…moderate weather, great transportation, culture, entertainment…and business. 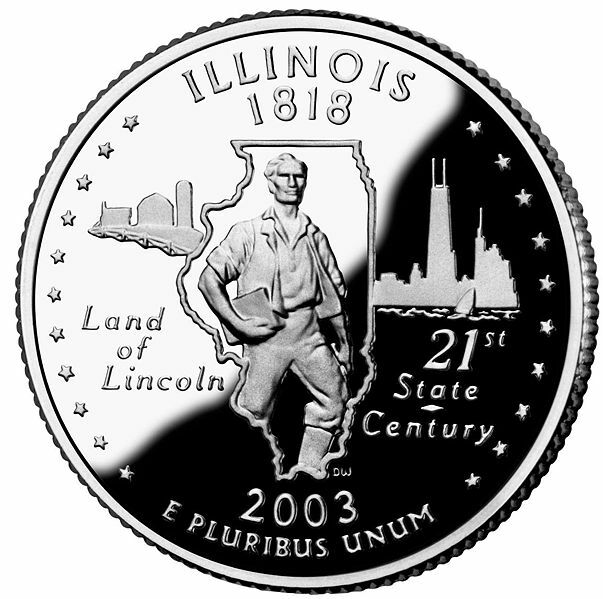 Since the Illinois statehood in 1818, the favorable conditions have encouraged agriculture, manufacturing, and commerce. People and subsequently businesses congregated in Illinois because of favorable conditions, and even more so, as time went on…they found that success came when goods and services were congregated and each bought from the other. Together, prosperity came for all. We are not going to move from Illinois because of the struggles and trials in trying to earn business. We at Award Concepts are not going to move our business because taxes have gone up. We are committed to making it work here! Our employees have friends and families here. Our employees are part of communities and help one another…and that’s just it! We believe in helping each other! Help comes in the form of buying from each other. We believe that when an opportunity is given to an Illinois business to provide a good or service, it will directly help our neighbors. We believe that we can influence consumer choice when we remember to whom we are a part…fellow citizens of the State of Illinois…we can heal hurting families and struggling government. This is an awareness grassroots campaign! It is up to you and I to bring change. Will you join us and spread the message of this movement? Pass on this website to others and use the resources provided on this site. We all stand to gain as we stand together! Buy Illinois Business. Buy IL.